How can you see the source code of the package ? Is there any query to see the source code of a package ? Please let me know if any exists. Thank you in advance. As you can see from my own answer to my own question, the path of least resistance is to get a decent Oracle coding tool. 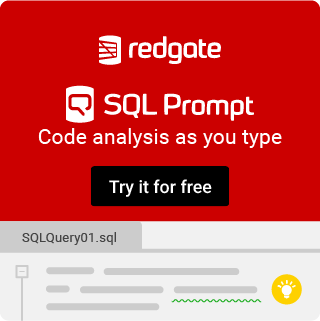 SQL Tools 1.5 is free and does the trick. You can look at all the definitions in your database using the object list browser. I'm not sure DBMS_METADATA is available for all versions of Oracle, but the source code should be available in that view for all versions.